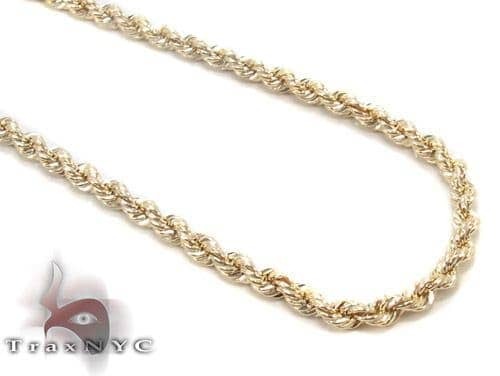 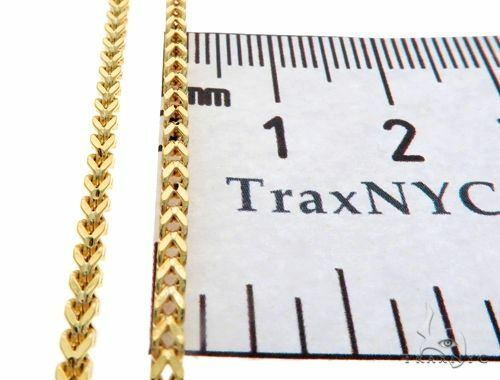 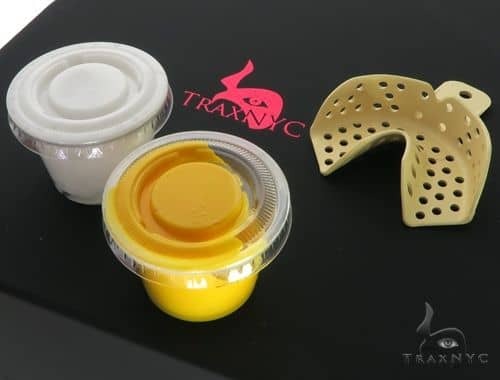 Part of TraxNYC's large variety of Chain this piece is crafted with an attention to detail and design making it a wonderfully graceful specimen. 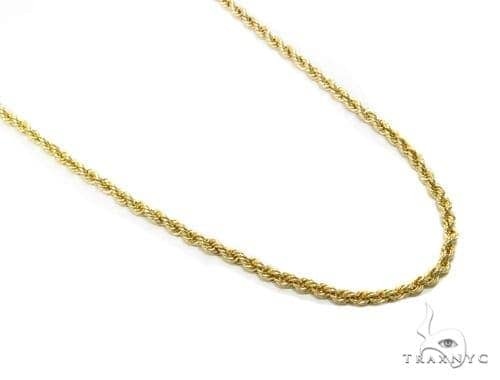 This colorful piece from our Gold with its 10k Yellow Gold finish and gorgeous stones, is perfect for the playful and carefree individual that wants to stand out! 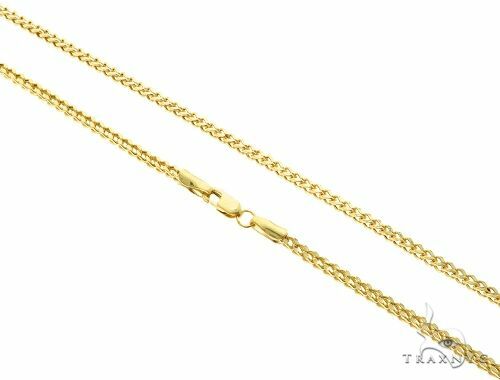 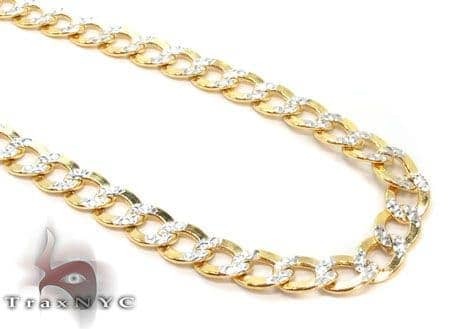 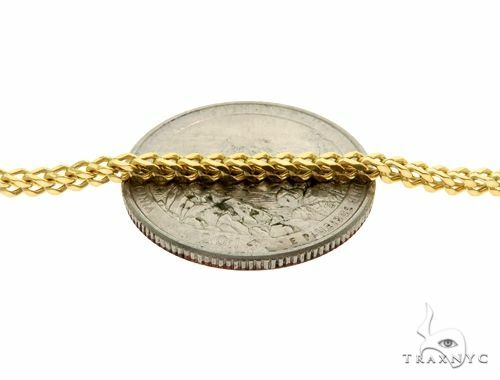 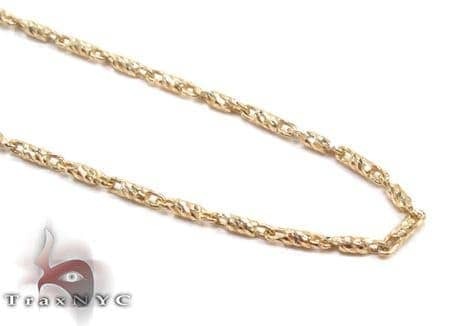 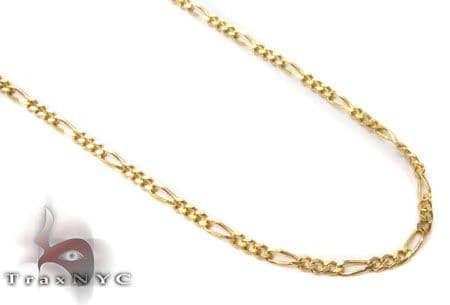 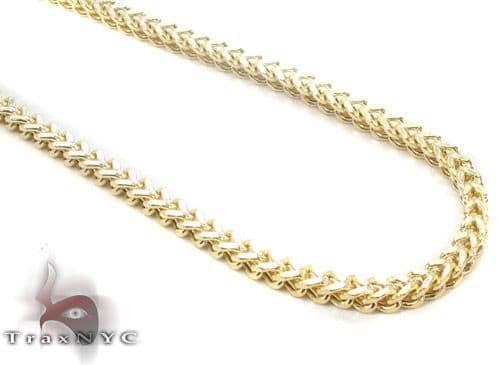 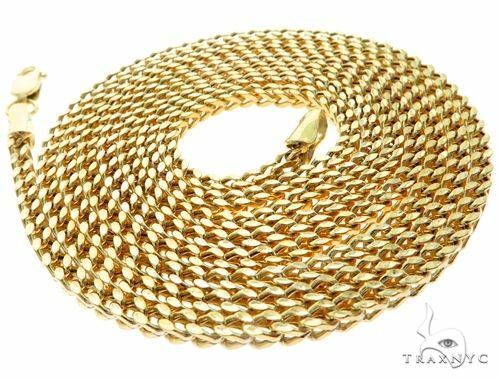 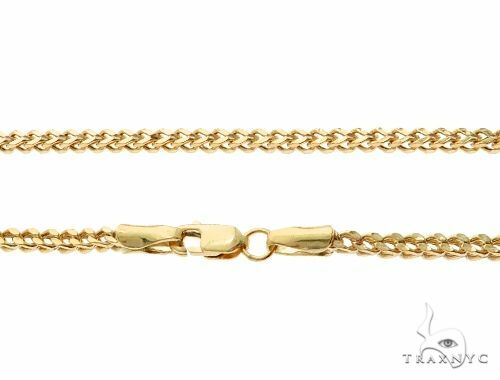 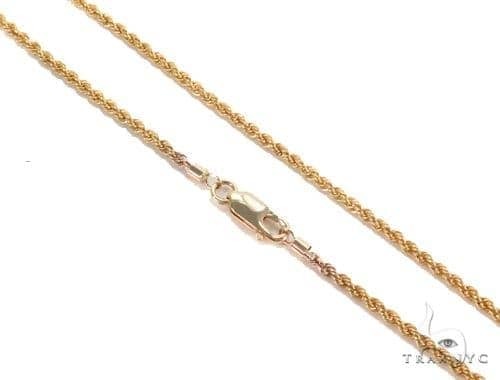 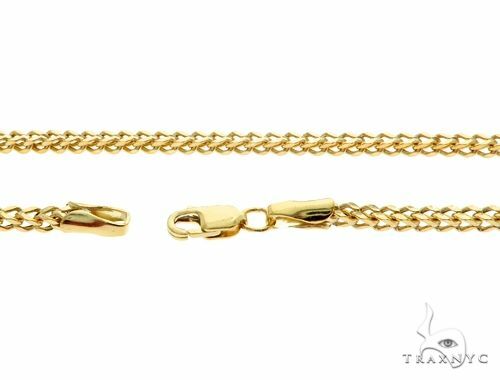 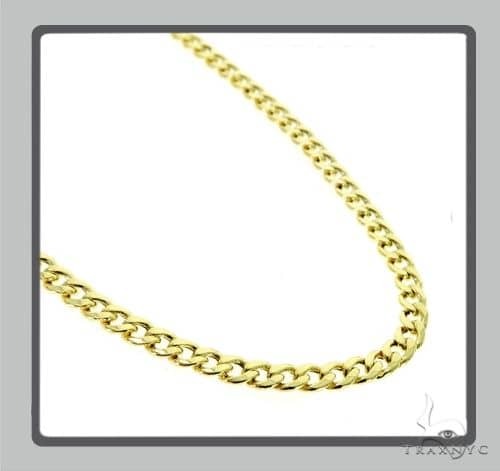 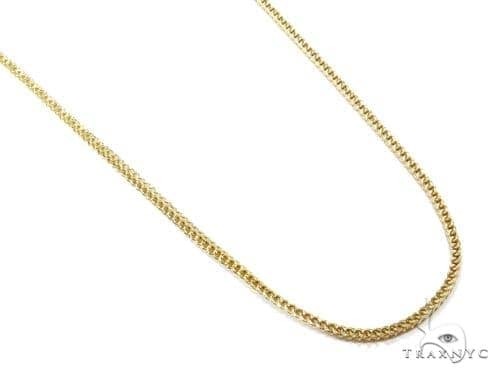 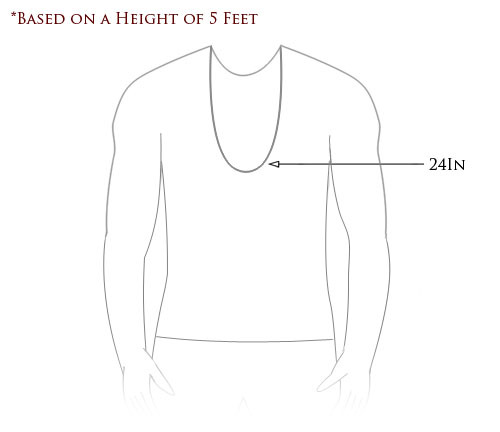 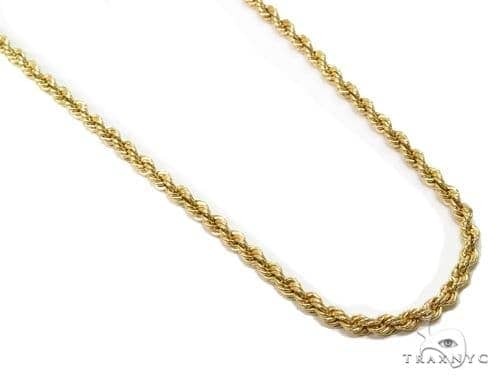 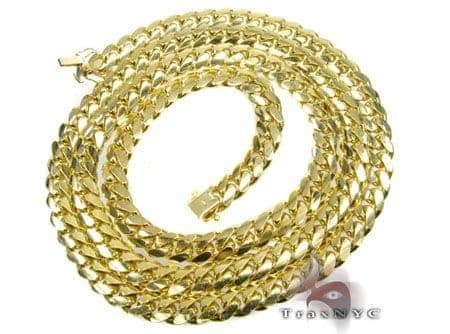 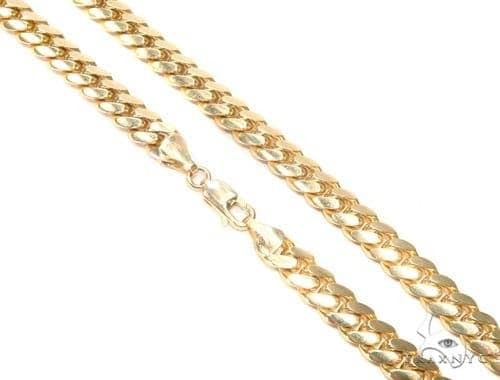 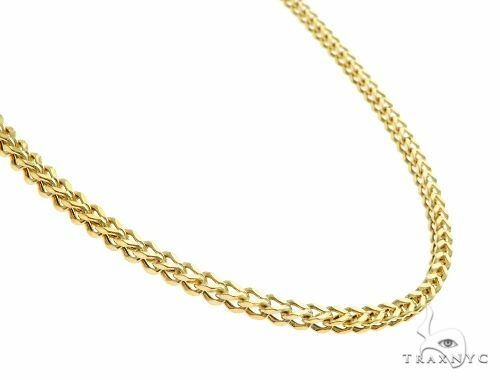 Make an investment of a lifetime with this Chain, handcrafted of 5.40 grams of the finest 10k Yellow Gold.The flawless design and intricate craftsmanship of this Chain will leave you in absolute awe.